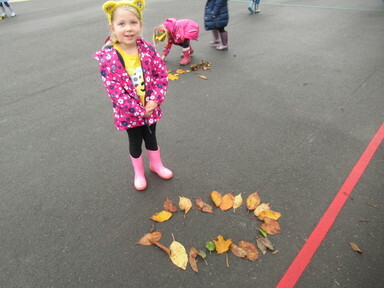 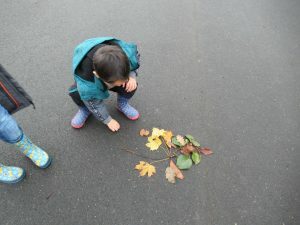 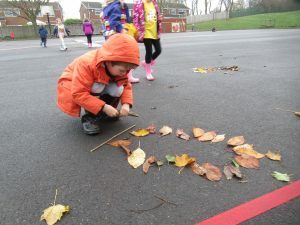 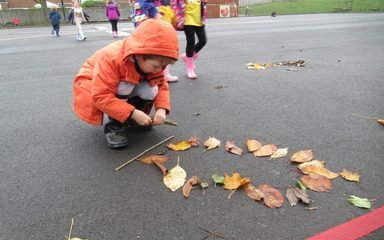 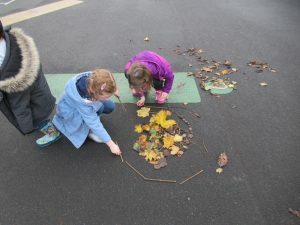 Today’s theme for Fresh Air Friday was Environmental Art. 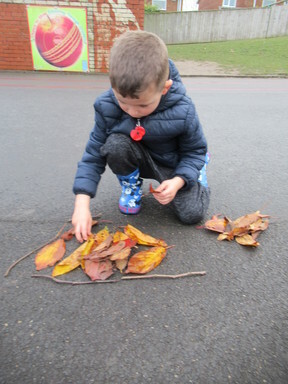 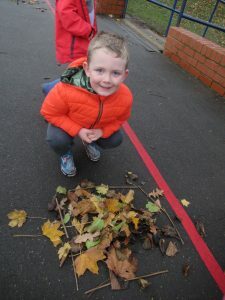 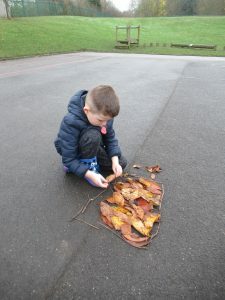 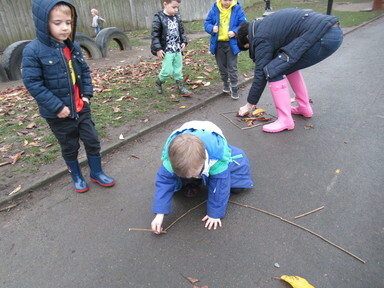 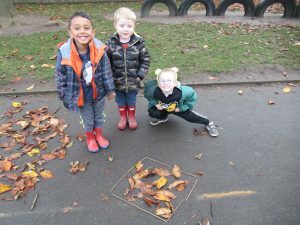 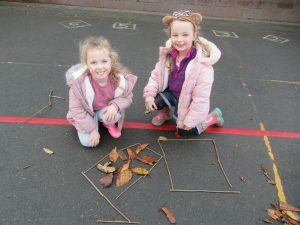 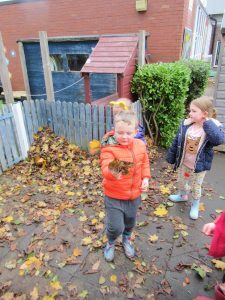 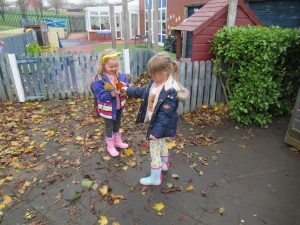 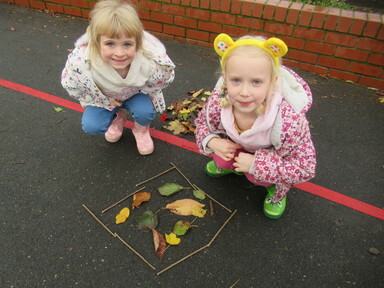 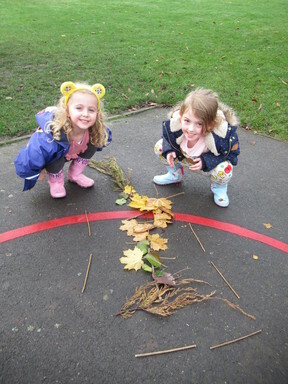 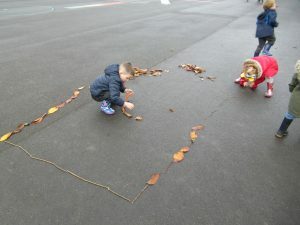 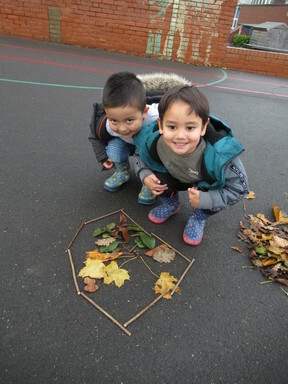 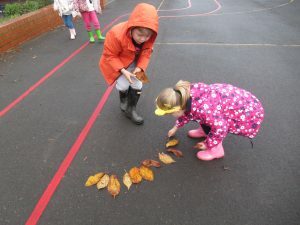 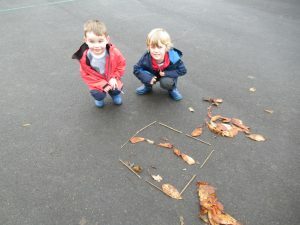 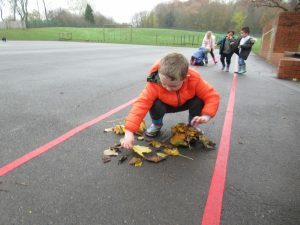 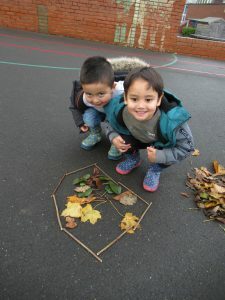 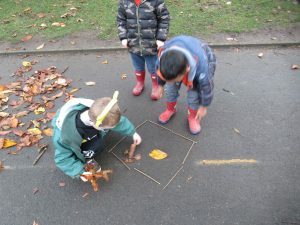 We looked at some examples of pictures and patterns made from natural materials and then got wrapped up to head outside and make our own. 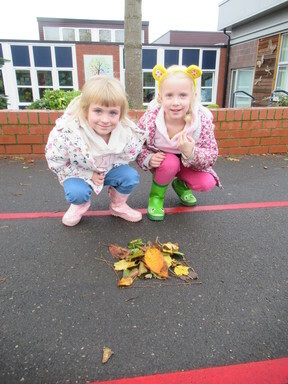 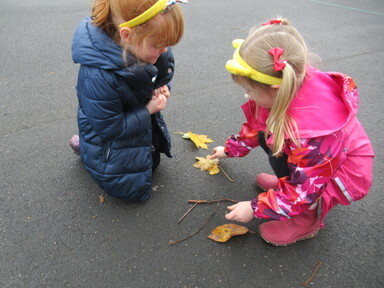 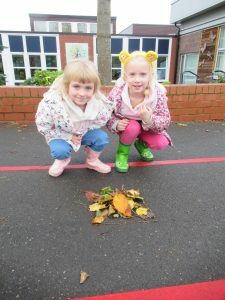 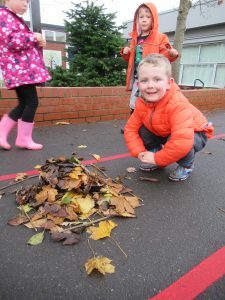 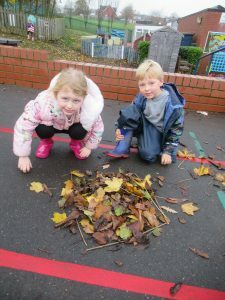 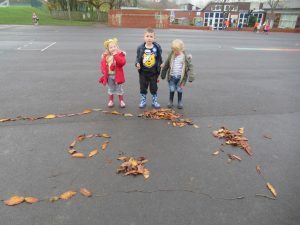 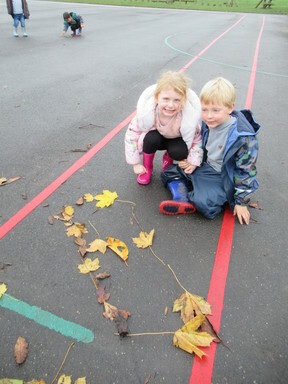 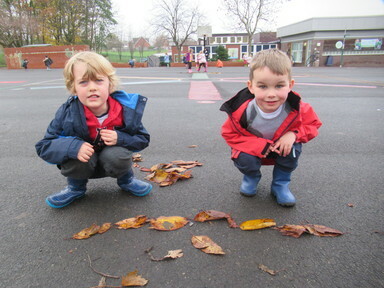 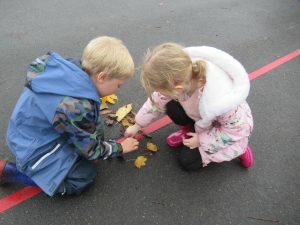 We worked in pairs to decide what we wanted to create and then set off to collect the materials we needed. 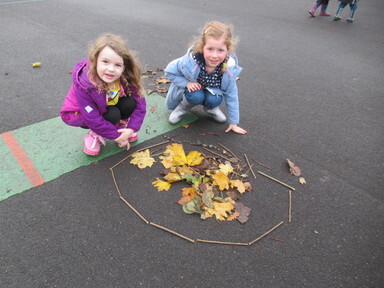 We used sticks to make a frame for our art work and then called Mrs Farnaby over to take a photograph of the finished piece. 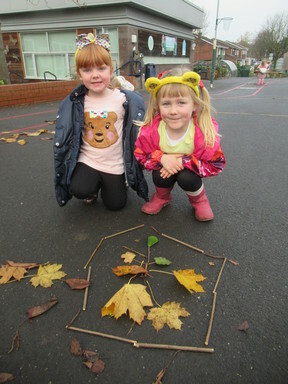 We hope you enjoy looking at some pictures of us hard at work and then standing proudly beside our finished environmental art.